Opening June 1, 2019 our fireside restaurant, bar and large outdoor patio opens for the season. Conveniently located at 6120 Hwy 7, our views of Longs Peak make a perfect stop for travelers, foodies, and those who just like to hang out, gaze at our views and meet new friends. 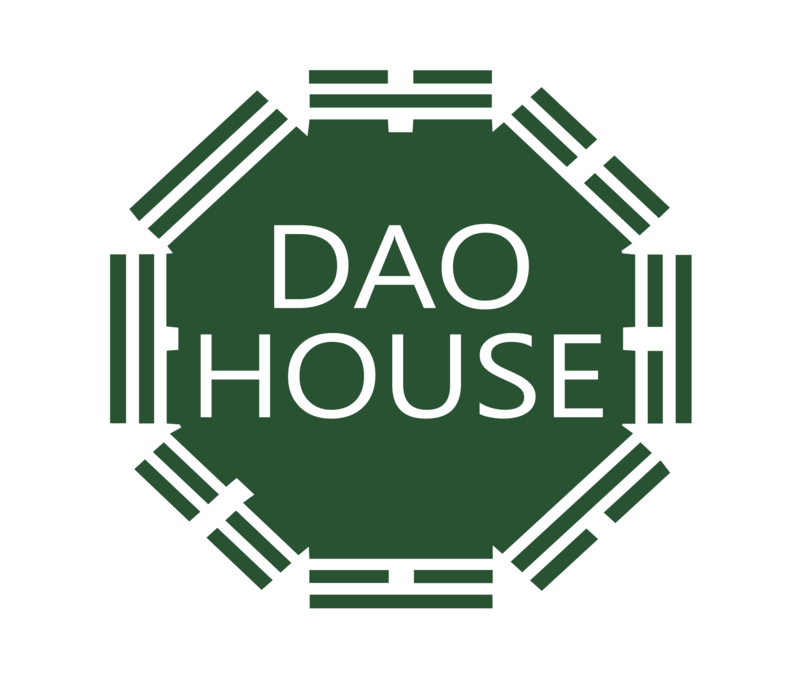 As a Basecamp for outdoor adventurers, festivals and retreats, Dao House restaurant has the space to entertain groups or those who just want to imbibe a hearty healthy pub menu coupled with exotic beers, wines and refreshing drinks.